Why Should I Get an Aeration? Beautiful yards are created by providing the best growing conditions based on a solid foundation of inputs such as fertilizers, water, seed and control products, when necessary. Mechanical core aeration - which can be performed in the spring or fall - improves your lawn's health and beauty, optimizes root development and reduces thatch and associated problems. In addition it deepens your lawn’s root system for greater resistance to disease, insects, drought and heat stress, improves drainage and improves air, fertilizer, water movement. It can also help reduce water usage. Lawn seeding is often performed in conjunction with mechanical core aeration. 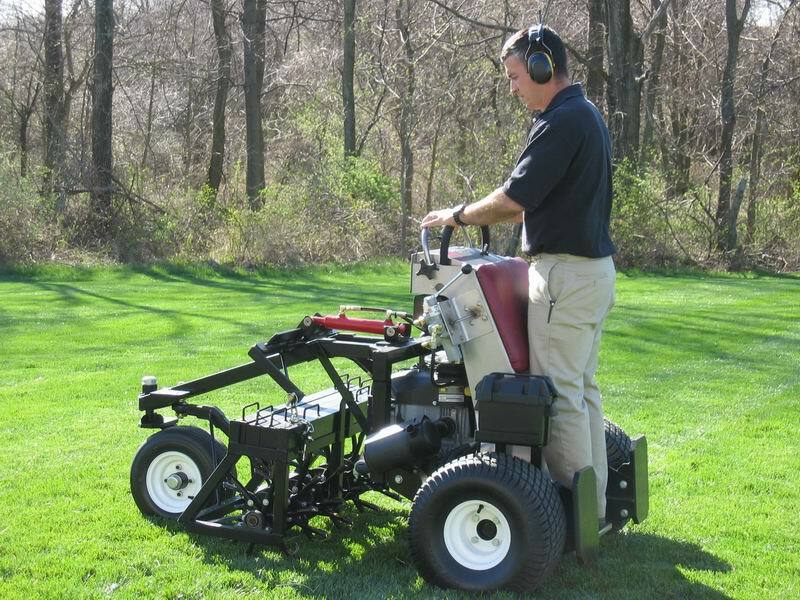 What Are The Benefits of an Aeration? 2. Increases Microbial activity that will help to naturally break down the thatch layer. Which reduces the need for dethatching in the spring. 3. Increases the root strength by allowing them to grow deeper into the soil system. 4. The aeration plugs that are removed will help to even out the lawn when done throughout the years. 5. When seeding, the cores will become the top-dressing for the seeds which eliminates the need for adding top soil. 6. Reduces water consumption, which will show on the water bill, since the water goes directly into the soil system instead of running off or pooling in areas. 7. Gets water, air, & nutrients directly into the root system helping to make them stronger to prepare for the winter. 8. Helps to thicken the root system which in-turn will naturally reduce the weeds seen and enhance the color of the green grass. 9. 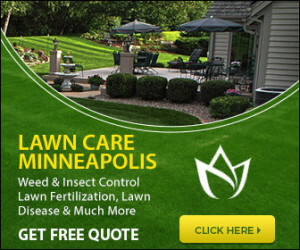 Reduces possibilities for lawn disease since the water drains properly. 10. Makes lawn more resilient to droughts since the soil holds water efficiently.